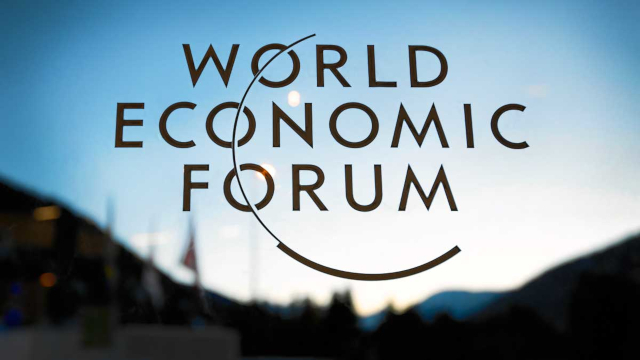 The Curator of the Abuja Hub of the Global Shapers Community has been selected by the World Economic Forum to represent the Community and the youth voice at the Forum’s 2019 Annual Meeting in Davos. Olajumoke Adekeye, a trained biochemist and statistician, was elected to lead the Abuja Global Shapers hub as its curator in March 2018. Known for her commitment to excellence, Jumoke’s vision for the Hub is to – Develop, Grow, and Shine – intentionally leaving a legacy for young people to build their capacity to solve the challenges they encounter in their communities. “Our desire is to model 360 degree leadership that distinguishes us as transparent, trustworthy, and authentic. When next people hear of African leaders, because of us, it will not be of corrupt strongmen or aged and self-interested leaders. But it will be of transparent, trustworthy, and excellent women and men.” Jumoke notes. Leading a hub of 48 Global Shapers who are engaged in various projects aimed at transforming and improving lives of residents of the Federal Capital Territory, Jumoke started the first community service project of the Abuja Hub, the Employability and Entrepreneurship Programme (EEP), where she works with other Shapers to execute employability skills workshops, job fairs, and entrepreneurship masterclasses. “EEP has today touched the lives of over 800 young beneficiaries. Launched in 2013, the programme is designed to help bridge the skills and knowledge gap among young job seekers and entrepreneurs in Nigeria. The programme has the vision to equip at least 7,000 youth with employability skills to help them get viable jobs, and also to provide business mentoring and coaching to at least 3,000 emerging entrepreneurs.” Jumoke said. Jumoke will also be moderating a session with Jack Ma, the founder and Executive Chairman of Alibaba Group Holding.